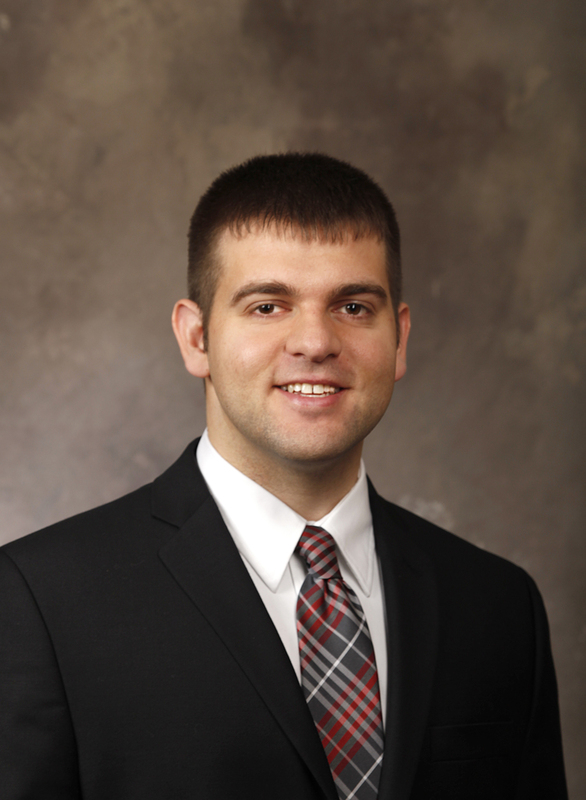 Zachary DiMarco is an associate attorney in the Mount Vernon office of Critchfield, Critchfield & Johnston, Ltd. Zac attended The Ohio State University where he received a Bachelor of Science in environment and natural resources in 2011. While an undergrad, Zac served as the President of the Ohio State Student Chapter of the Fish and Wildlife Society. Zac received his Juris Doctor from The Ohio State University Moritz College of Law in 2014. During law school, Zac served as a staff editor of the entrepreneurial and business law journal. DiMarco focuses his practice in real estate, estate planning and administration, corporate/business, and is a licensed title insurance agent. DiMarco is a member of the Knox County Bar Association, Ohio State Bar Association, Ohio Farm Bureau, Ducks Unlimited and the Pope & Young Club. Whitney Hawkins is working on a Master’s Degree in Higher Education and Student Affairs at Ohio StateUniversity, where she also works as a Graduate Assistant in the First Year Experience Office. Her work there includes designing support services for low income students, assisting with the Buckeye Book Community, and helping with orientation programs. She is a 2010 graduate of the University of Virginia, her home state. 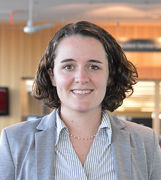 Prior to enrolling in graduate school she worked as an AmeriCorps college access adviser, Outreach Admission Counselor at the University of Virginia, and Senior Assistant Director of Admissions at Kenyon College in Gambier, OH. Janine Hebenthal is a graduate of Stark State College and has certifications in Information Reporting Technologies, Judicial Reporting, and Captioning. She also holds a paralegal certification from the Pennsylvania State University. She is currently employed as a paralegal by the Prosecutor’s Office of Knox County where she is the assistant to the Prosecutor and specializes in criminal law. She has worked in the past as a paralegal for the American Alliance of Creditor Attorneys, for the law firm of Cooper & Adel , in trust banking for Park National Corporation and First-Knox National Bank, for the law firm of Williams & Clark, for Steven Schwartz, Esquire, and for Reed, Smith, Shaw, McClay. Hebenthal’s other professional activities include serving as secretary to the Ohio Robotics Club. She has served as the business and marketing mentor for the past eight years to The Red Plague, a high school competitive robotics team. She has served as both secretary and treasurer to the Centerburg Music Boosters for four years. 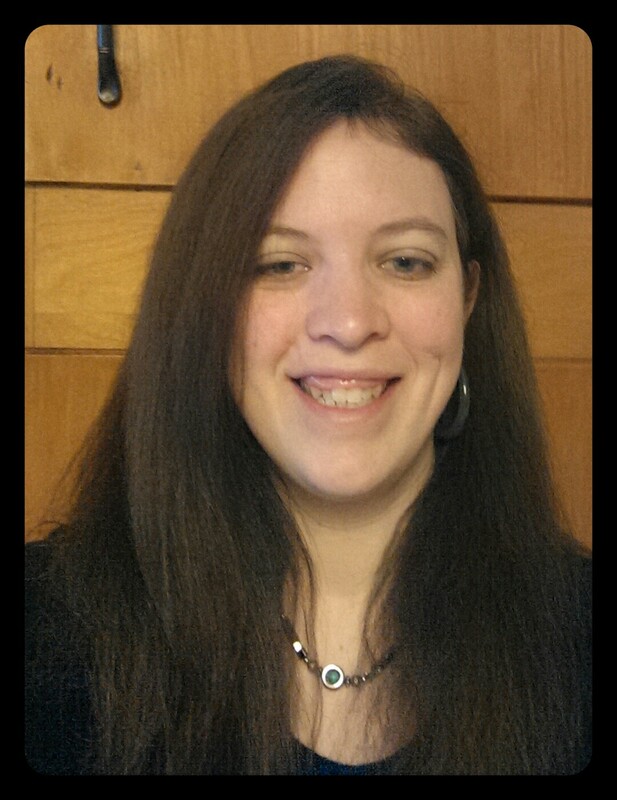 Jessica Grubaugh graduated in 2002 from Mount Vernon Nazarene University with a Bachelors of Arts in Integrated Social Studies Education. She has an Ohio Teaching Certification in 7-12 Social Studies and plans on completing her Doctorate of Education in Organizational Leadership-Higher Education Leadership in fall of 2016 from Grand Canyon University. Grubaugh worked at Mount Vernon Nazarene University from 2004 to 2007 as the PEL Placement Coordinator. From 2007 to 2008 she worked at North Marion High School in Ocala, Florida as a grades 10-12 Social Studies teacher. She has worked at Mount Vernon Nazarene University as their Director of Graduate and Continuing Education, Instructor of Education, and Co-Director of the MVNU Summer Quest from 2008 to the present. Grubaugh’s other professional activities at MVNU include instructor, co-director for the MVNU summer quest, diversity seminar coordinator, member of the Local Professional Development Committee, education program accreditation report writing, faculty training development and implementation, and graduate and non-traditional student advising. Pam Owen is a professor of education at Mount Vernon Nazarene University working with teacher candidates pursuing an Early Childhood teaching license. 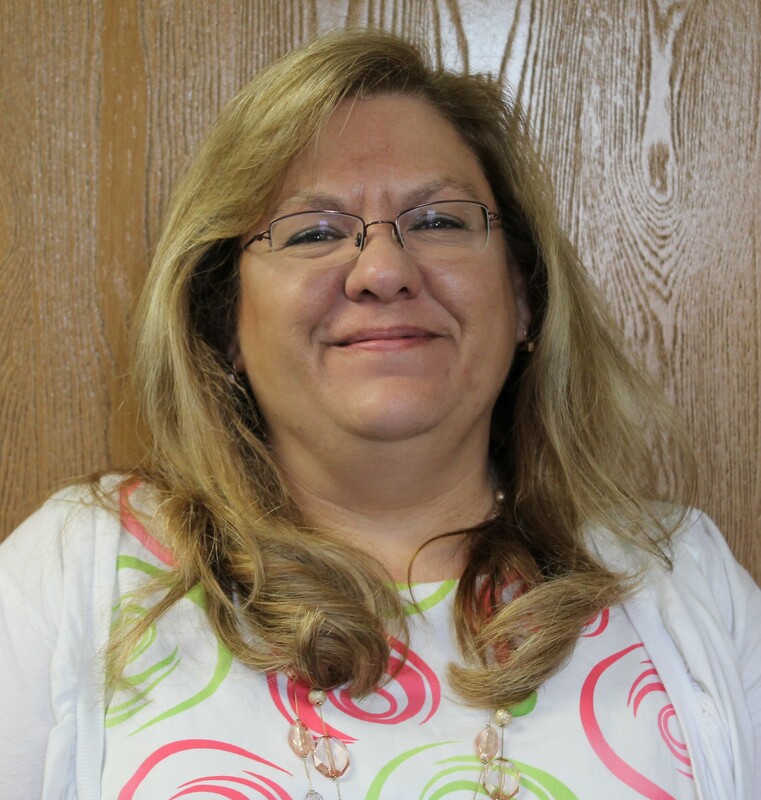 She also serves as the ECE Degree Completion Program Director at MVNU. She earned her doctorate at Ball State University in 2002. Her early childhood experience has been with families of children aged infant through eleven years. She is interested in project work, play, and culturally responsive teaching. 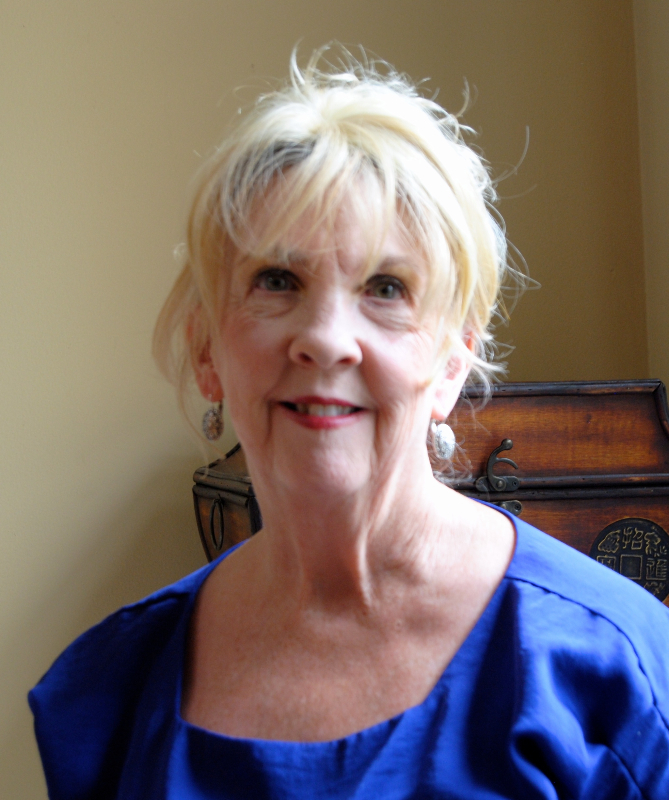 Dr. Owen is a published author and presenter. She is an active member of OCTEO, NAEYC, and NAECTE.